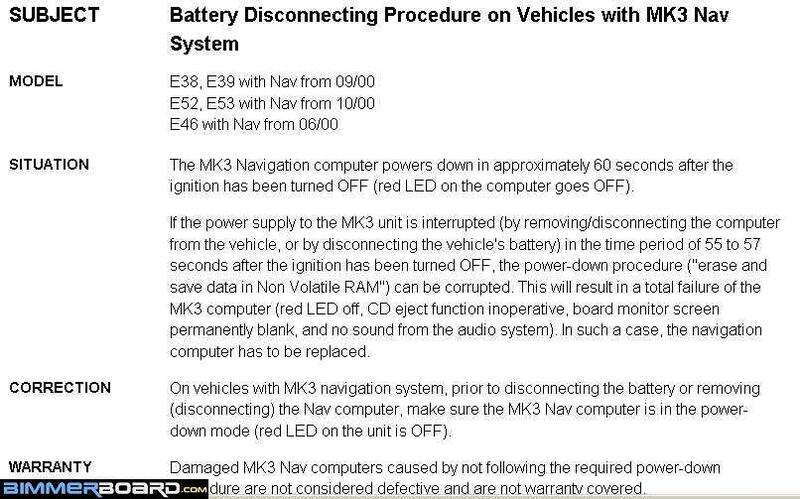 Your NAV computer is defective. Before the issue started...did you happen to disconnect power...like when installing a new battery or disconnecting the battery for other work? Do you have the dvd or cd based unit?